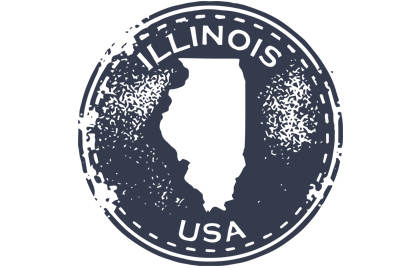 Effective January 01, 2015, the State of Illinois will impose a law that restricts employers in the state from asking about and inquiring into criminal records. An employer or employment agency may not inquire about or into, consider, or require disclosure of the criminal record of an applicant until the applicant has been determined qualified for the position and notified that the applicant has been selected for an interview by the employer or employment agency or, if there is not an interview, until after a conditional offer of employment is made to the applicant by the employer or employment agency. There are several exceptions to this law, including when the position, required by law, excludes applicants with certain criminal convictions. This law will require a review of the hiring process in place and may require changes to that process. In order to comply with this law, Justifacts recommends that you consult with your legal department. This will help your company determine what changes need to be made to your hiring process.